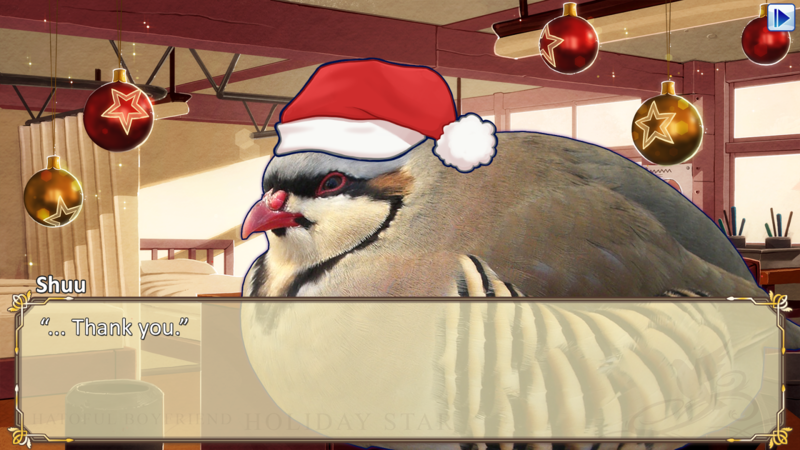 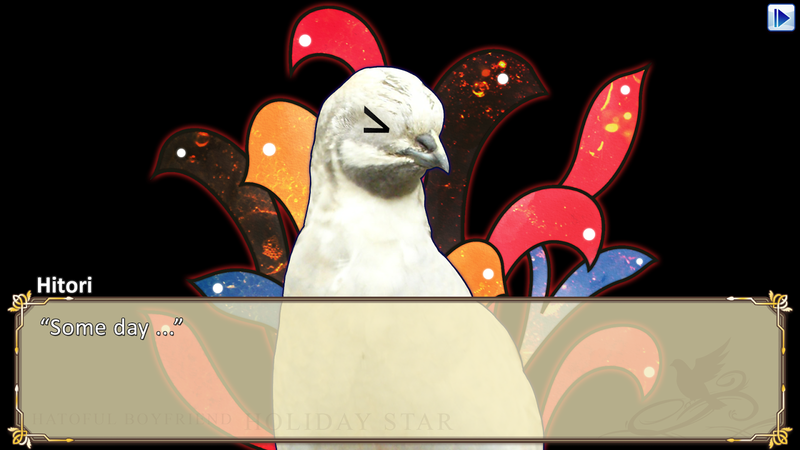 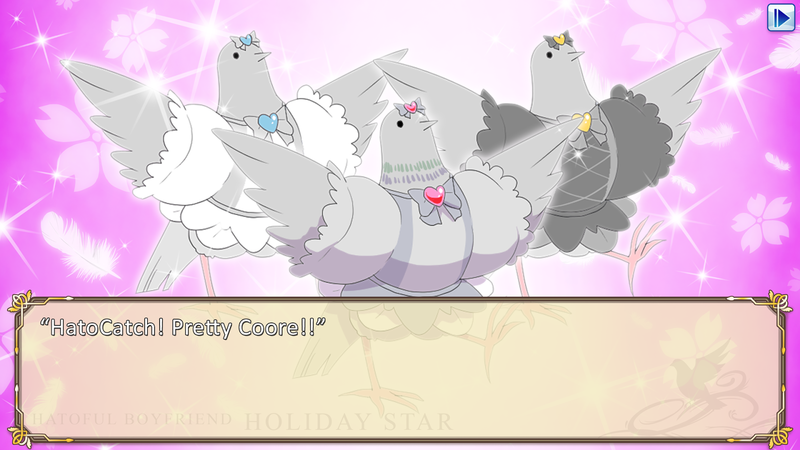 While we're still awaiting the summer release of the original Hatoful Boyfriend on Vita, Mediatonic and Devolver Digital have revealed that a sequel titled Hatoful Boyfriend: Holiday Star is coming this fall as well. 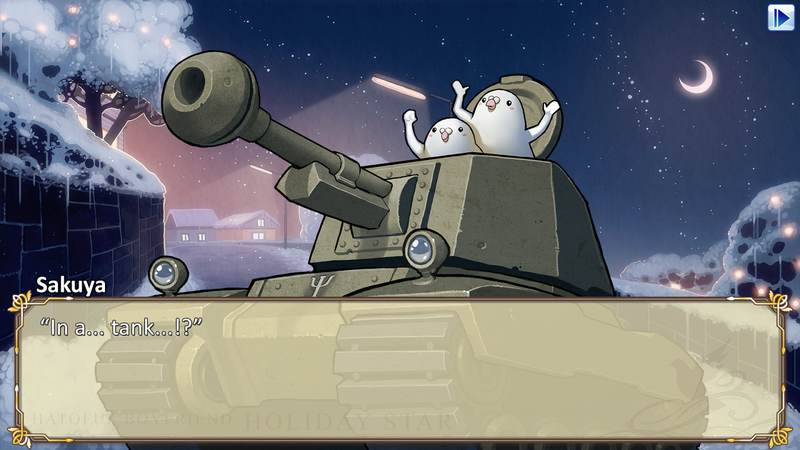 This flighty game will follow the same format as the original, but offers brand new characters and stories along with some old familiar, feathered faces. 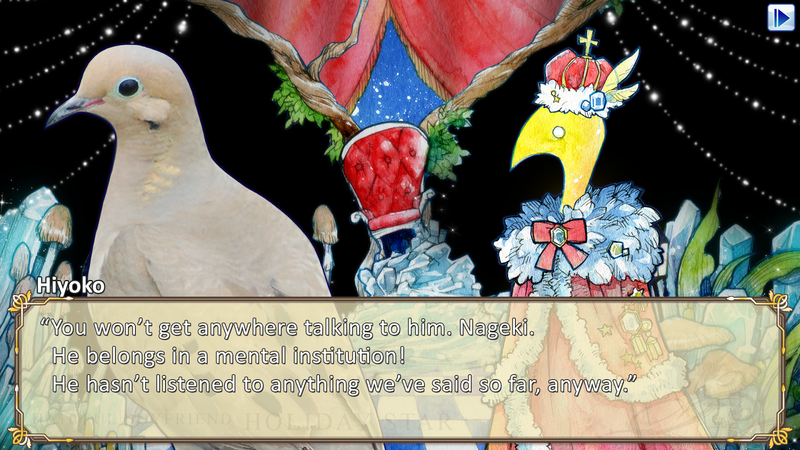 Keep an eye out for the Vita release later this year.